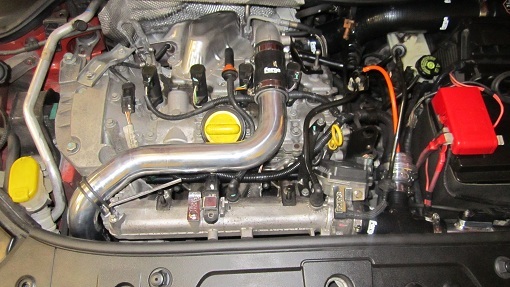 An alloy and silicone replacement boost pipe kit for the Megane 225/230. The silicone couplers are available in a choice of red, blue, or black. 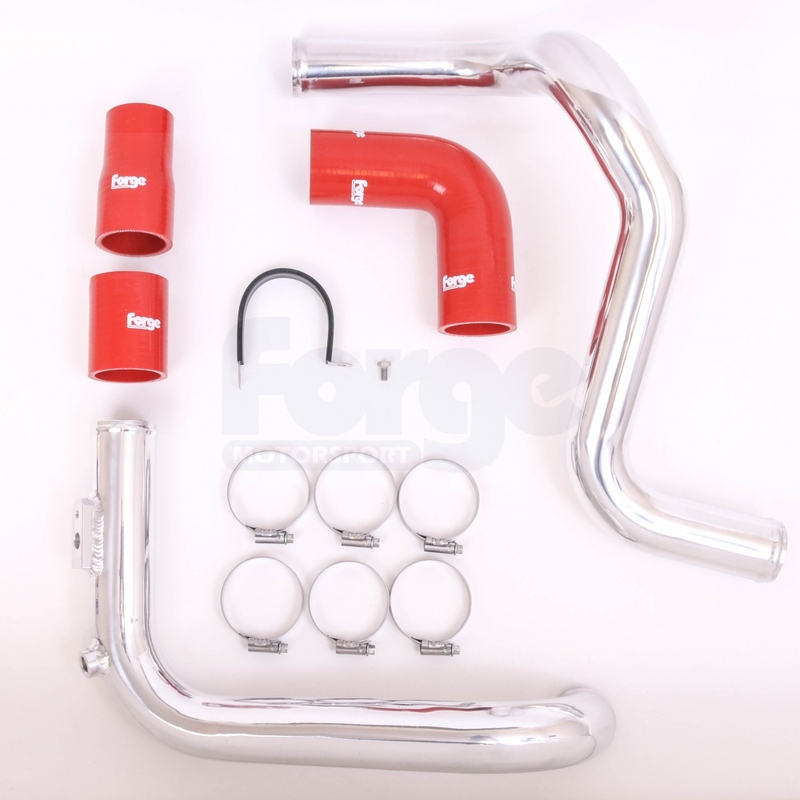 Please note: In order to install this kit you will also require the hose with a "T" piece connection (FMRMBHT) if you have a blow off valve connection or if you do not have a blow off valve, you will need a straight hose (FMRMBHS). These items must be ordered in addition to this kit. Please see the related items below. 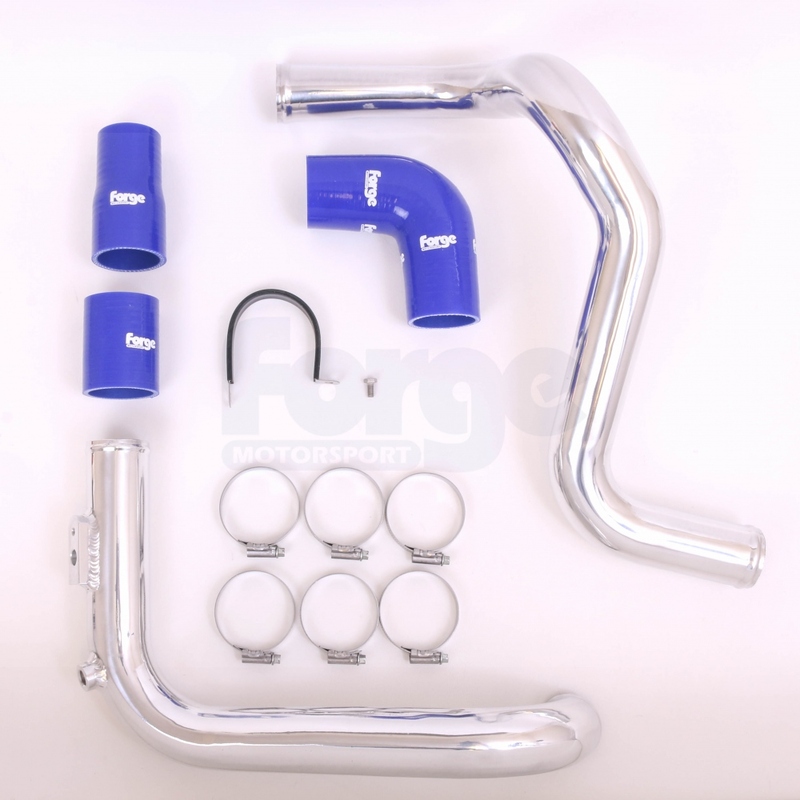 We are selling this kit in this way as many owners already have the blow off valve hose if they have a valve installed, or already have the straight hose if they have fitted a boost hose kit. 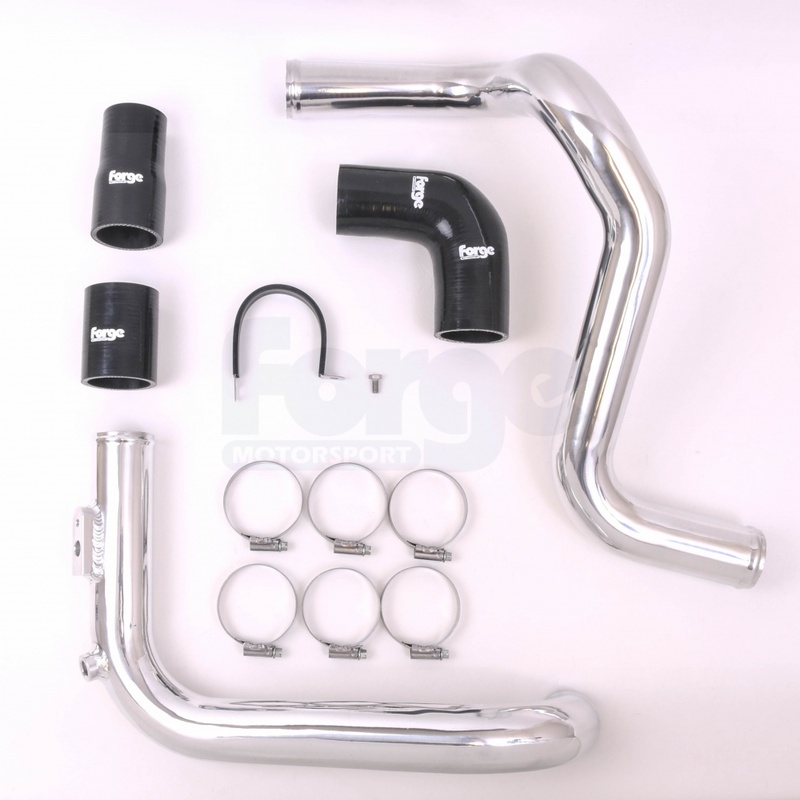 In this hard pipe kit, the hoses and associated pipework are of 51mm diameter. This gives a big improvement on the restrictive 43mm standard pipes, which in places are quite restrictive.